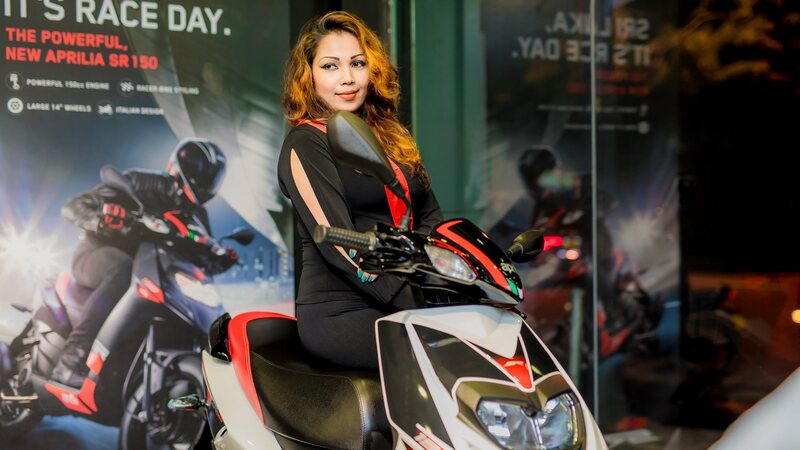 Vespa and Aprilia SR 150 launched in Sri Lanka | IAMABIKER - Everything Motorcycle! Piaggio Group today announced the launch of its premium and innovative brands Vespa and Aprilia SR 150 in Sri Lanka, symbolising elegance, sophistication and style. Vespa is a timeless icon which is classy and irreverent on the other hand, the Aprilia bikes are known for their undisputed racing heritage and are amongst the most technologically advanced bikes in the market. Premium to the core these Piaggio brands represent the Italian style and deliver the unmatched riding experience through technology and performance.